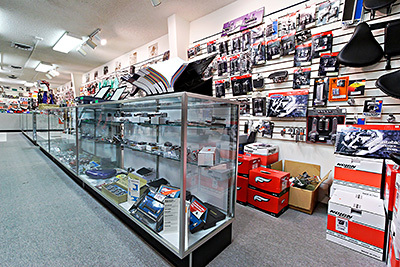 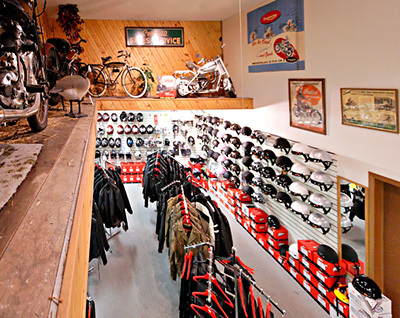 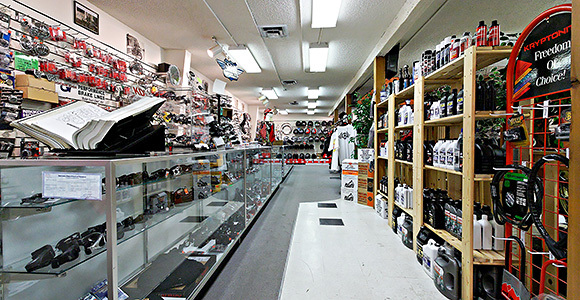 Great Plains Cycle Supply was founded in 1977. 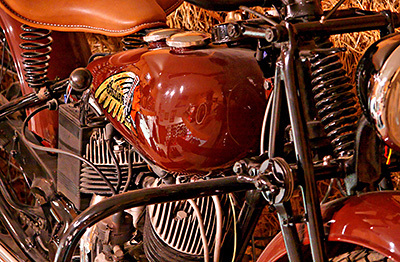 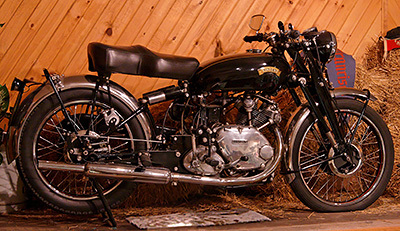 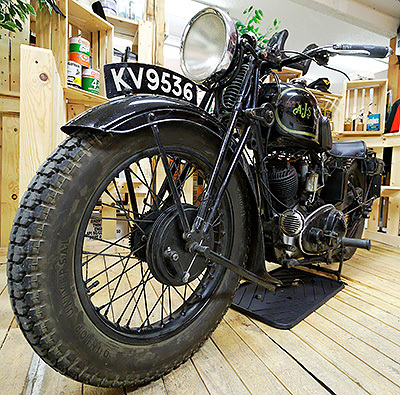 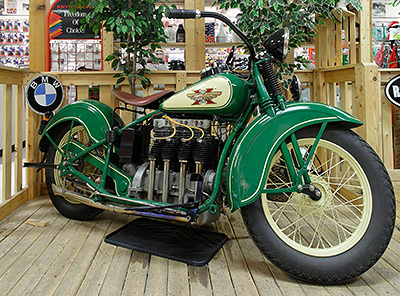 We are dedicated to serving the enthusiasts who keep the antique and modern motorcycle culture alive. 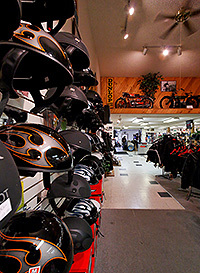 View the photos below of our shop and if you are in Lincoln Nebraksa stop and see our collection. 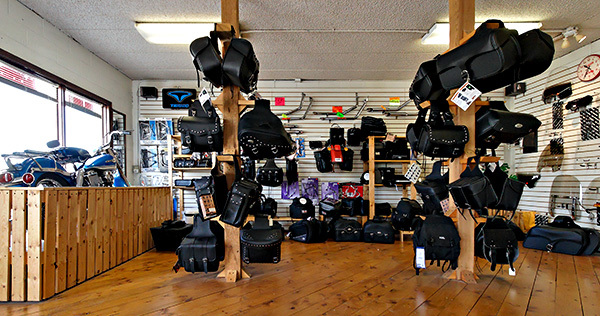 If you have any questions about an order don't hesitate to contact us by phone or eMail.